Tiger Shroff and his desi superhero A Flying Jatt were in Delhi recently to pay tributes to India's real hero, Bhagat Singh. Tiger Shroff and his desi superhero A Flying Jatt were in Delhi recently to pay tributes to India's real hero, Bhagat Singh. On the occasion of Sadbhawana Diwas, A Flying Jatt cast, Tiger and Jacqueline Fernandez, performed in front of a live audience. What took people's breath away was Tiger's entry. The actor, known for his action moves, came flying down from the roof of the stadium. 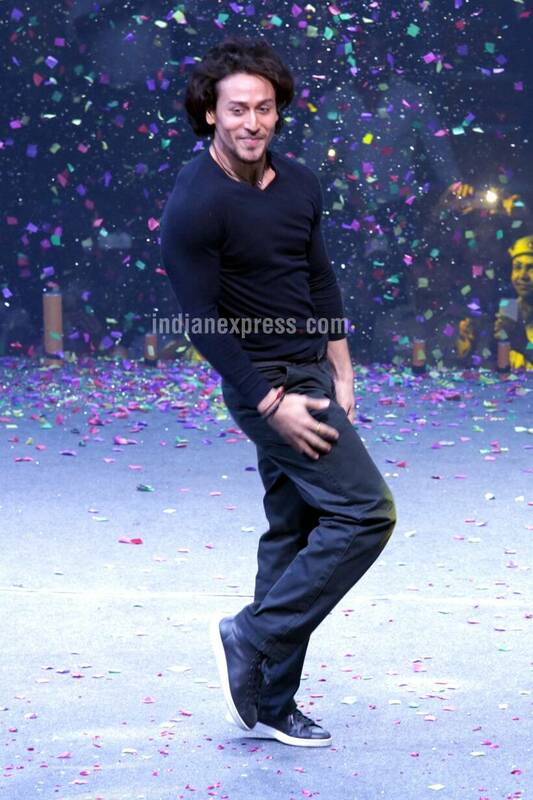 On the audience's demand, the actor also showed his flips and martial arts moves. 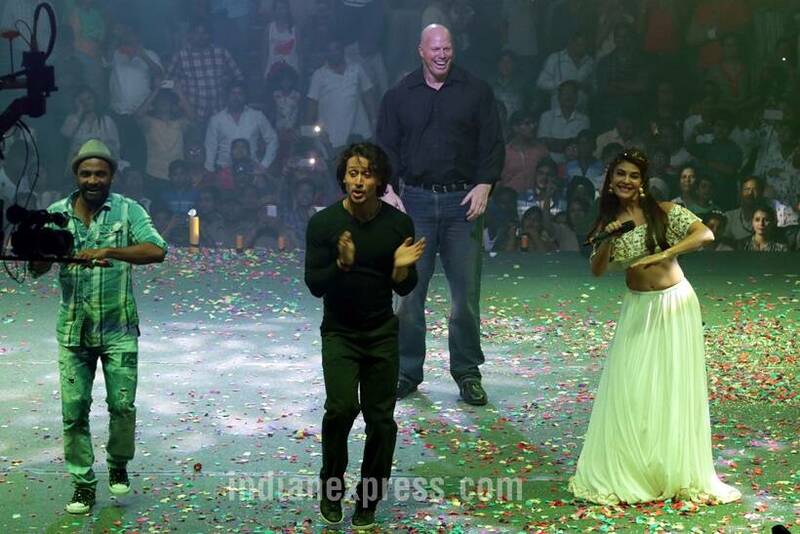 Tiger and Jaqueline performed to their hit song from A Flying Jatt, Beat Pe Booty. The film's director Remo D'Souza and Hollywood actor Nathan Jones, who is playing baddie in the film, also danced to the Bhangra song from the film. "Thank you Delhi for coming in such huge numbers to support us and pay tributes to the real superhero of the nation, Shaheed Sardar Bhagat Singh,"Tiger said at the event. Tiger Shroff will be playing a superhero in the Friday release, A Flying Jatt. The film has been directed by Remo D'Souza and stars Jacqueline as Tiger's love interest. 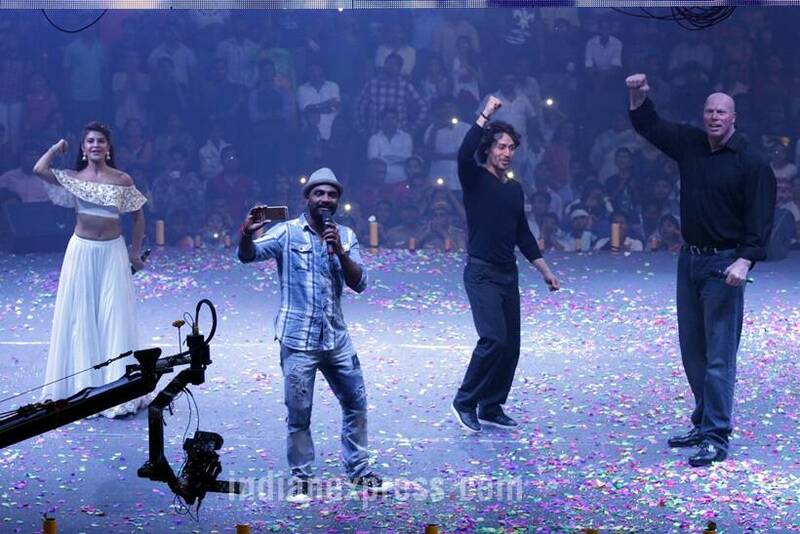 The actor has worked hard on his action moves in the film. A Flying Jatt got a vote of confidence from CBFC chief Pahlaj Nihalani who predicted that the film will make box office history. He also compared the film to Jai Santoshi Maa. A Flying Jatt will release on August 26.